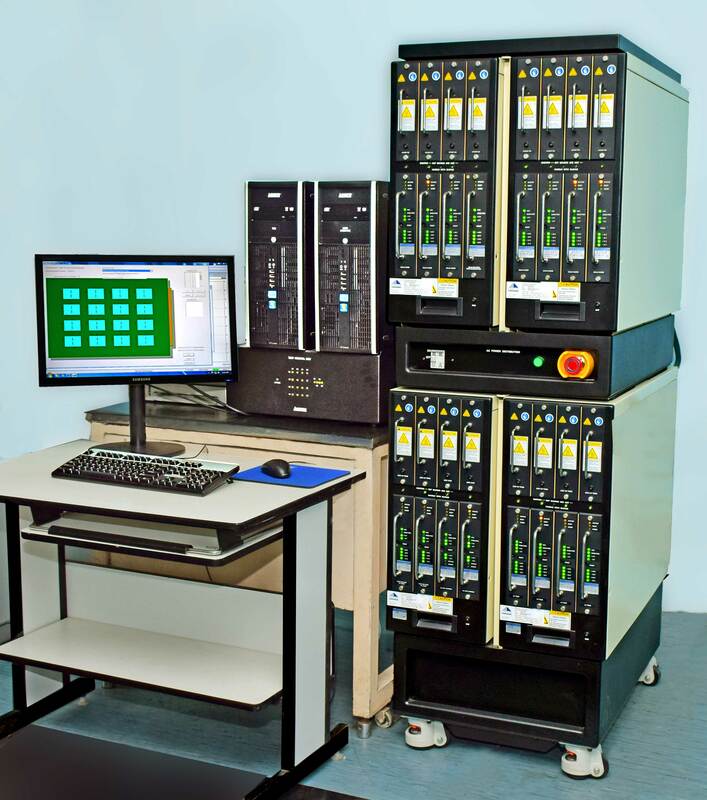 The Reliability & Quality of the devices / boards / sub-systems / systems manufactured at SCL is maintained throughout design, chip fabrication, assembly / packaging and testing phases. Regular inline QA inspection / audits are carried out to ensure defect free manufacturing. Screening and qualification of products for required applications is an integral part of the process. The quality and reliability assurance requirements are guided by global performance specifications as per MIL-PRF-38535, JEDEC, MIL-883 and other relevant standards. Continuous improvements in processes are implemented through feedbacks at appropriate stages and performing failure analysis.